Neymar essentially forced his way out of the club by handing in a transfer request, with Barca eventually letting him go after PSG activated his €222 million release clause. His departure left a bitter taste in the Catalan giants' mouths, but Neymar apparently wanted to attain Messi's status at the French club, and was hoping being the main star at another club would elevate his chances of lifting the Ballon d'Or. 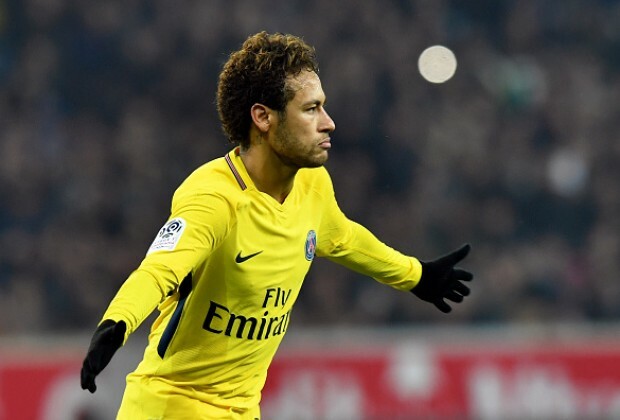 However, despite scoring 29 goals and assisting another 19 strikes in just 30 appearances so far this season, Mundo Deportivo has suggest that Neymar has sent messages to former teammates and club representatives saying he would be prepared to return. The 26-year-old reportedly feels that Ligue 1 is not as competitive as LaLiga, and that PSG’s recent exit from the UEFA Champions League at the hands of Real Madrid, during which Neymar missed the second leg due to injury, has shown that the French giants' project is still far from reaching the required level to become Europe's best. Neymar reportedly sent messages to Barca players he considers close friends stating that he could envisage a return to the Camp Nou in 2019. However, it remains to be seen whether or not the Blaugrana's bosses would be prepared to forget Neymar's antics before his world record move. There is also still a pending court case over outstanding bonus payments between the two parties. Another factor that could play a role is that Neymar has been linked with a move to Barca's bitter rivals Los Blancos, and his wish to return to the Blaugrana could be seen as a smokescreen along the lines of "my priority is Barca but if you don't want me, I'll join your bitter rivals".